At G & B Group Construction, we believe that honesty, integrity, and good workmanship makes us stand out in the industry. Our high standards of ethics and workmanship give us confidence that your final results will be second to none. 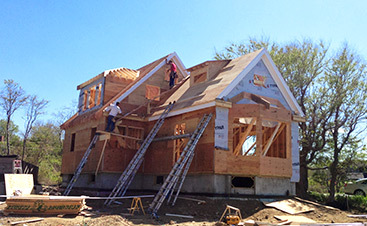 We finish every home improvement and construction project quickly, without jeopardizing quality craftsmanship. Our hands-on, family-run business approach ensures that every client is treated with the respect and honesty that they deserve. We treat you as part of our family and your project as our top priority. Contact us today to begin your project! Welcome to G & B Group Construction Inc.
Quality work comes from dedication, hard work, and honesty, not a price tag. 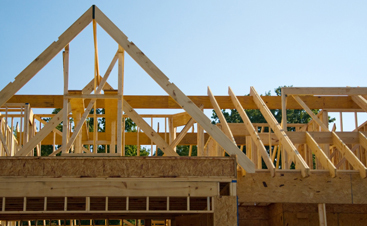 At G & B Group Construction in Sudbury, we believe that there is nothing more important than having satisfied clients. 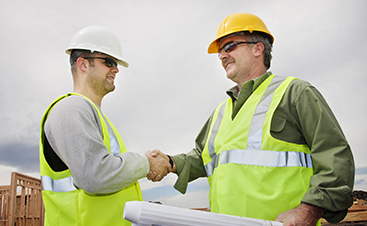 At our home improvement and construction company, we appreciate the value of building relationships on trust and integrity, and are dedicated to creating a positive experience for you. 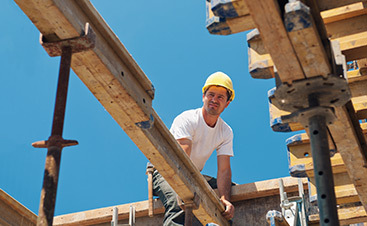 We specialize in general construction, which includes everything from pouring the foundation to adding the last shingle on your roof. When you want a general contractor you can trust to give you the outstanding results you desire, at a price you can afford, look no further.